Bought the 25-pack to experiment. I ran them through my AR308 over 10gr of Unique (of course, manually racking the bolt on each round). Despite shaving bits of lead off each bullet upon seating, I still printed two 10-shot groups under 2" at 50 yards with no magnification. Next step is to buy a few thousand of these and a Lyman "M" die so I can plink all day for $13 per 100 rounds! 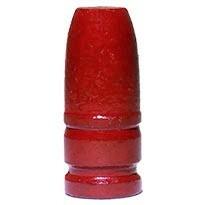 I loaded up some 135gr lead in my 30-30 marlin at 8gr unique and wow what fun! Tried this sample pack for my first run at Cody Dixon and Long Range shooting. 10 targets up and 20 rounds on target within 2" of point of aim. I couldn't be more pleased with these loads and will definitely buy more. 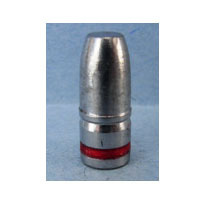 Fast shipping, high quality unique bullets at great prices. I will be buying from them in the future. Great bullets my 7.62x54r just did not like them.Need some. 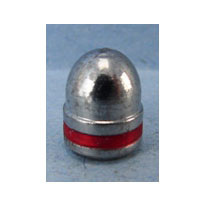 .314 in 200gr. Would be interested in trying a 160 or so weight with similar profile...I'm an old guy helping Grandkids! I am well pleased with the Badman bullets I purchased. The product was first class and the service rendered was outstanding. I will buy Badman bullets again. One of my orders was incorrect and Badman immediately responded with an apology email and sent the missing bullets out immediately. You can't ask for more than that! 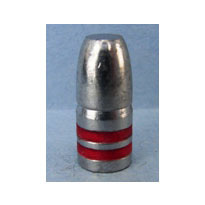 Bullets were cleanly cast and uniform in shape and weight. Will buy more. Shipping was fast and reasonable too.